Noon, the Saudi-Emirati ecommerce company has quietly acquired Sivvi, a Dubai-based Namshi-like fashion ecommerce platform, MENAbytes has learned. The acquisition was made earlier this year. We reached out to Noon for confirmation but they’ve declined to confirm or deny the development, saying that they do not have any comments at the moment. Sivvi was founded by Rashid Alabbar, son of Mohamed Alabbar, the Emirati real-estate businessman who happens to be the founder of Noon, in early 2014, as a portfolio company of Alabbar Enterprises, a family-owned business that runs different retails and F&B brands in the region. Noon, on the other hand, is backed by different regional investors including Saudi’s Public Investment Fund. According to its website, Sivvi currently delivers in UAE, Saudi, Oman, Bahrain & Kuwait. The information on the website suggests that the company has its fulfillment center only in UAE where it takes 1-4 working days to deliver the orders. For rest of its markets, the startup takes four to nine working days of shipping time. The website, according to Similar Web, receives 150-200,000 visitors every month, which is a small number compared to Namshi’s 2 million monthly visitors. Sivvi’s mobile app on the Google Play Store has been downloaded over 500,000 times which is a decent number and suggests that a big number of Sivvi’s sales come from its mobile apps. 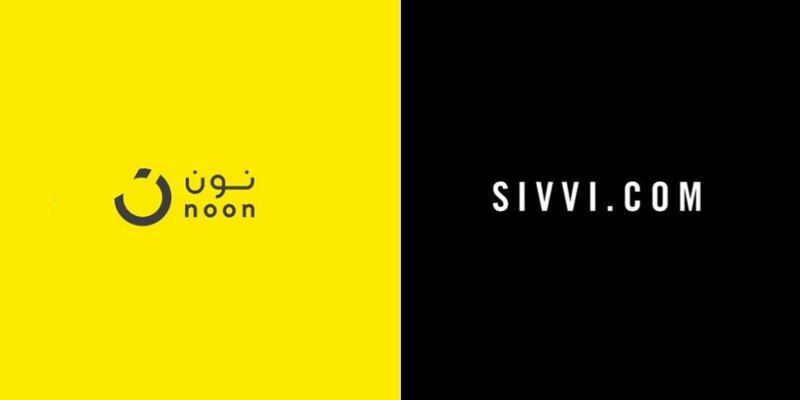 Noon has acquired Sivvi at the time when Emaar Malls, a publicly listed company, founded by Mohamed Alabbar, completed 100% acquisition of Namshi by purchasing rest of 49% stake from the existing shareholders including Rocket Internet, less than two months ago. It is not clear what Noon plans to do with Sivvi or who runs the company now. Alabbar Enterprises still lists the platform as its portfolio company on its website. We’ve also reached out to Sivvi for a comment and will update the story if we hear from them. Correction: A previous version of this article had listed traffic numbers from Sivvi and Namshi’s Saudi traffic only.